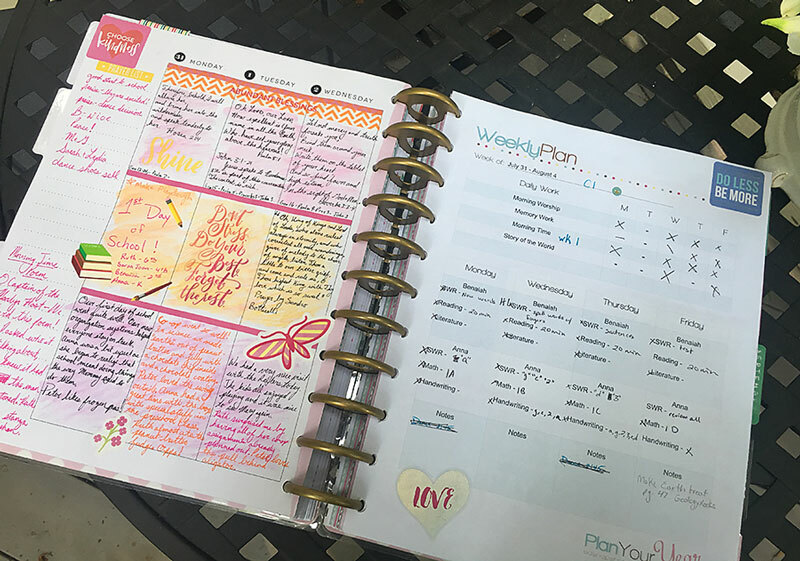 There is little doubt that one of a homeschool mom’s most valuable tools is her homeschool planner. Finding the right planner, though, can be a tricky thing. 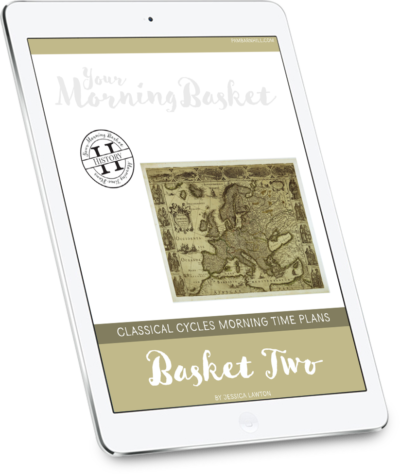 How do you go about choosing the right one, figuring out what you need to put inside of it, and then translating that into a workable daily system that will make your life easier? 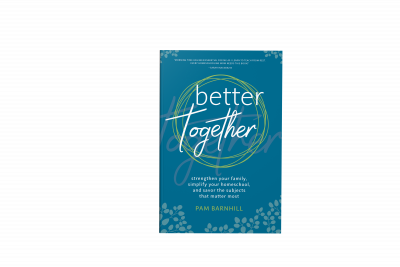 After all, that is what a good homeschool planner is all about — workable systems that make life better. Here are the steps you need to follow. You need to take a number of things into account when trying to decide what kind of planner you want to use. The first thing to consider is finding one that works with your personality type. I have found that trying to use something that won’t mesh with the way I operate just means that I spend money and time setting up a planner that isn’t going to work. 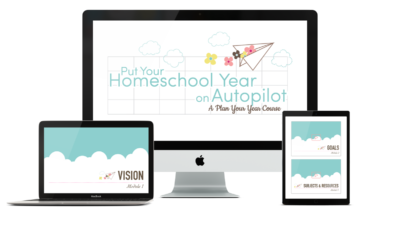 Some people will go for a traditional planner (the one I am going to focus on most here), others will want to go with an online homeschool planner, a digital planner, or some may try a less-traditional set-up like a bullet journal homeschool planner. Commercial planner options are also available and can even be adapted to fit your homeschool planner needs. One of the most popular of these is the Happy Planner homeschool planner. If you are unsure, try a few options on the cheap (print out our free planning pages and put them in a handy binder, save some files to Evernote, make a bullet journal in a spiral notebook you have lying around, try a trial period of an online planner) until you figure out which one is going to work with you. For my money and use, nothing beats a traditional homeschool planner kept in a three-ring binder. I love the ease of use. I can print only the planning forms I want and include them, but then it also gives me a place to put other items I don’t want to lose track of. I also love the flexibility. I can add and delete sections, change out forms, add photocopies of supply lists or table of contents from curriculum publishers — anything! Dividers – Once again, I try to go a step-up over paper dividers and office-style tabs. I like plastic dividers with pockets, but also love the look of making custom tabs with a label maker, tab punch, and pretty scrapbook paper. If you are going to use a ton of page protectors, you will want these wide dividers that stick out past the page protector. Page protectors — I don’t put all of my planning pages in protectors but do like a few in my book near the back. You might choose to put all of your pages in protectors for added durability. You can even get protectors that are hole-punched so the pages do not stick out past your standard divider. Drilled paper – Yes, Virginia there is a Santa Claus and he makes paper that comes already three-hole punched and will run right through your printer. Cue angels singing now. Pens – I love a variety of pens so I can color code. Stickers and Washi – Don’t forget the fun stuff. Just because it’s a homeschool planner it doesn’t mean that it can’t be pretty if that’s your thing. Once I have all of my supplies, I print out just the pages I need to create my planner. One of the things I love about a printable planner is that I use only what I will use with no extra, strange pages that just don’t seem to fit me. 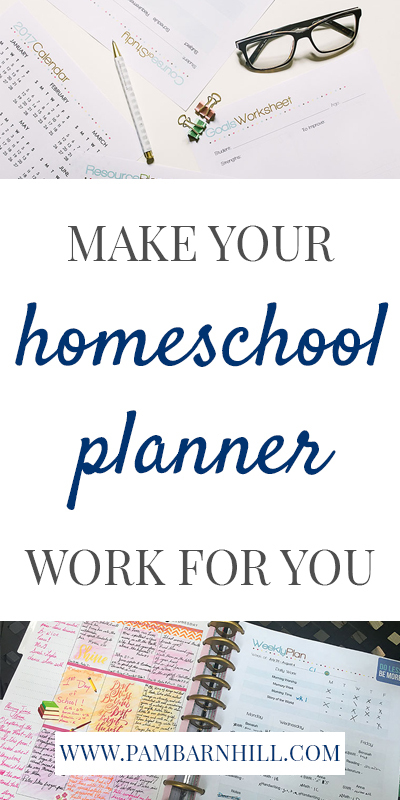 I start by using every page in our free homeschool planner. 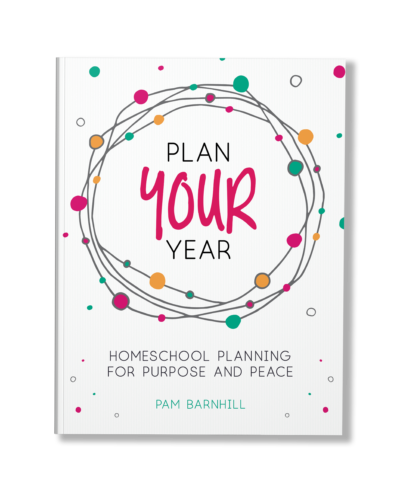 Then I select a few others from the Plan Your Year planning kit to round out my homeschool planner. The answer is anything you want to, but in case you are looking for a little more guidance, we have a few ideas. Essential items include a copy of any legal paperwork, a copy of your state requirements (if any), and attendance records. From there, you can include anything else that is helpful. For me, this includes a copy of my vision for our homeschool and goals for each child. The ultimate homeschool planner is useful in that it includes everything you need, but also is streamlined enough that you can find things. Dividers and a table of contents page will help with that. My goal is to spend a few hours planning in the summer in order to put my plan on auto-pilot. The less decision fatigue I have to deal with during the school year, the better. Once you have created a plan for your year, then you still have to know what to do on Monday morning. The key to successful homeschooling is to try and eliminate decision fatigue and teach kids to work independently as they get older. 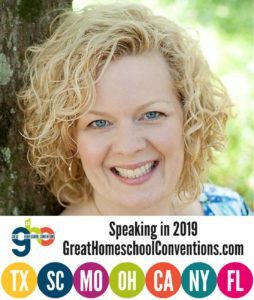 Reducing decision fatigue is exactly what creating homeschool procedures is about. I create these in the summer and store them in my binder for easy access. Build independence by using a homeschool lesson planner in a spiral notebook for or a weekly planner checklist like the ones I use with my clipboard system. 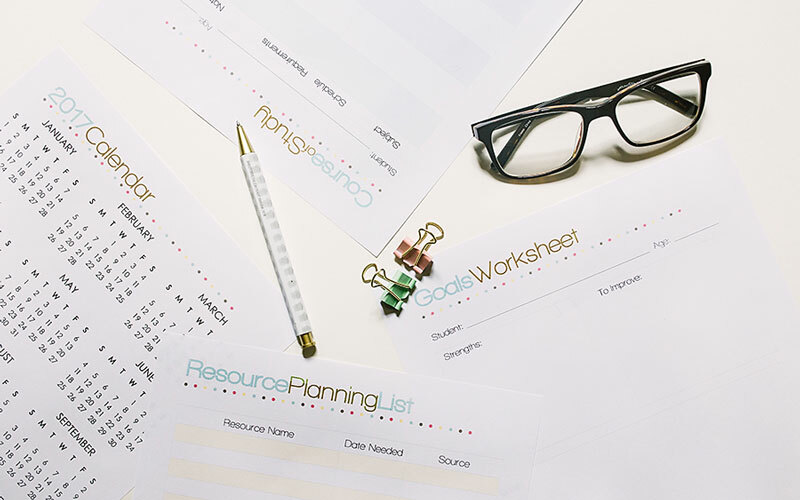 Those four simple steps will help you create a planner that will work to make your life easier during the school year.